The end of ski season is starting to come into sight, and with it, for some, the realization that they haven’t gotten on the slopes once this year—nor, for that matter, have they had any real time with their girlfriends in forever. The Gant, a condominium-style resort in Aspen, CO, may well be the happy solution to both situations. 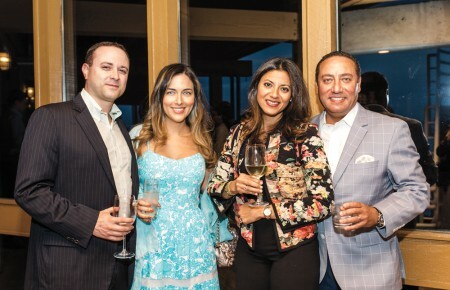 The house-like, luxe accommodations are ideal for a group to relax and reconnect in. No need to split the crew up into multiple rooms, having to decide who goes with who. Here, the gang can pile in together, which, of course, is a lot more fun. Guests gather around the firepit at night for a drink under the stars (which are pretty incredible here, especially compared to what you can see overhead on a typical night in Garden City). And skiing in Aspen is, well, skiing in Aspen. 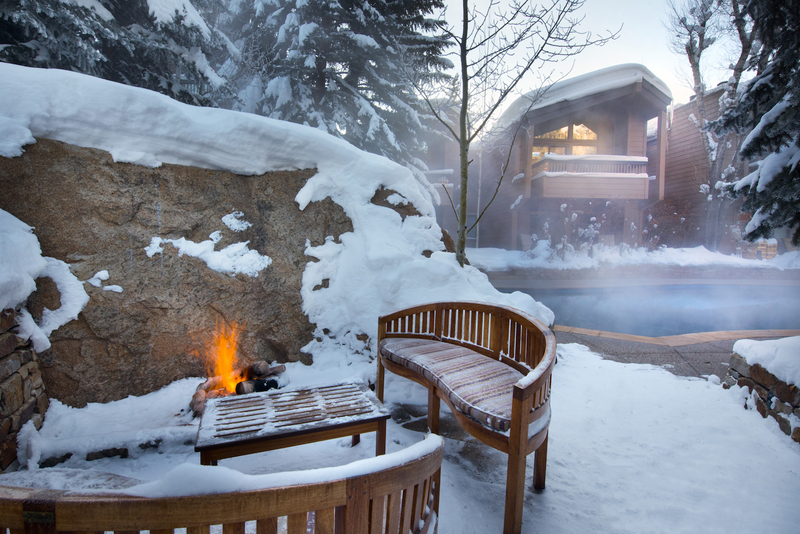 Here are a few other reasons why besties may want to make their great escape to Aspen and The Gant. 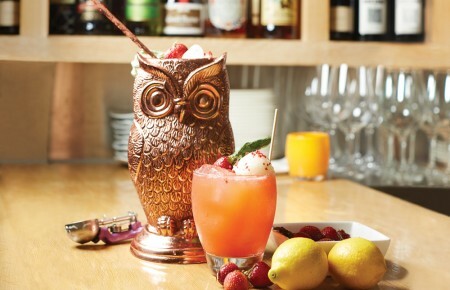 Getting in the spirit with the Elevated Libations Package. Most Long Island ladies have likely done a day at the wineries. Why not try something different—hey, that’s what this trip is about, right?—and take a tippling tour of local breweries and distilleries. Through the use of the special “passport,” participants get a discount at nine spots, including the Aspen Brewing Company and Woody Creek Distillery. The package includes three nights at The Gant, a complimentary upgrade, a $100 food and beverage credit at their Pepperjack’s Cafe and pint glasses to take home. Women’s Edge Ski & Snowboard School Program. Taught by PSIA-certified pros with an emphasis in women’s ski instruction, the four-day program can be an awesome idea for a group that includes skiers (or boarders) of different abilities. It’s geared toward training intermediate skiers looking to get to the next level, as well as advanced riders that want to take on double-black-diamond terrain. The idea is fine-tuning skills and encouraging each other towards improvement, while meeting new friends at the same time. On the first day, everyone meets at Snowmass to ski or snowboard and get to know each other, but for the other three days, the group decides which mountain(s) to head to—Aspen Mountain, Aspen Highlands or Buttermilk. Location, Location. 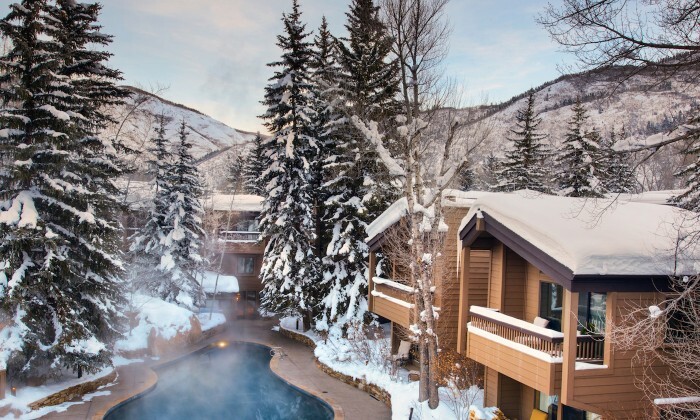 The Gant is right at the base of Aspen Mountain; guests have a short drive to Snowmass. 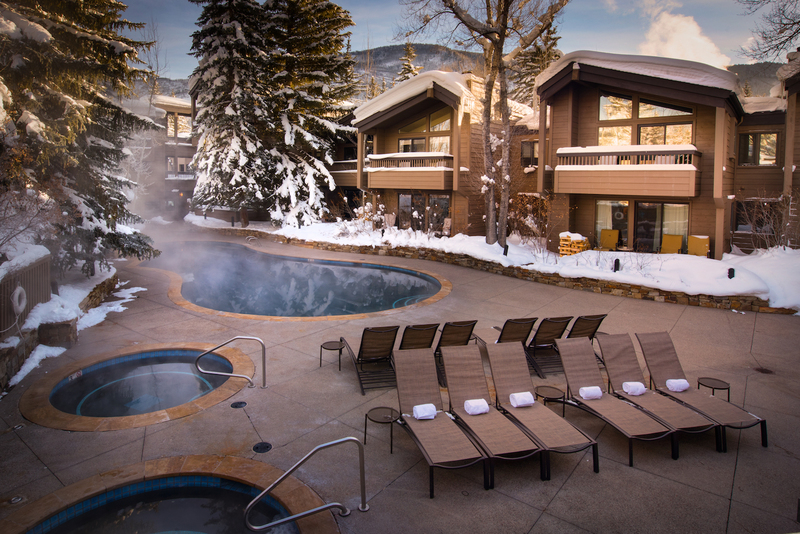 The resort is within walking distance to downtown Aspen, but they do offer a complimentary shuttle service to and from downtown, as well as to the Aspen-Pitkin County Airport, on demand through their new app. The town is brimming with great shopping, nightlife and unique activities. Like what? How about sun salutations on a mountain sundeck? Aspen Shakti holds yoga classes for skiers right on the mountain. Start the morning with a gondola ride up Aspen Mountain. At the summit, head over to the Sundeck for a yoga class geared toward skiers, snowboarders and other winter sports enthusiasts. Participants of all levels can easily join in. The views are spectacular and yoga mats are provided. Or how about a Snowcat dinner? The aptly-named Cloud Nine Alpine Bistro is perched midway up Aspen Highlands. Views of the Maroon Bells—probably the most recognizable peaks in the Rockies—and a wood-burning fireplace set the scene for a four-course dinner. Groups travel up there and back down in a Snowcat. Skies to Skis. For those looking for one more thrill of the type that can’t be had at home, The Gant and tour operator Nomad Inc. have partnered on a pretty epic ski experience: a three-night getaway built around 13,500 feet of vertical skiing in the San Juan Mountains.